There’s a new pro-choice video circulating from the good folks at NARAL, which is a sort of spoof of Jerry Seinfeld’s “Comedians in a Car Getting Coffee” series. Unlike the Seinfeld series, this video stars two D-List comedians (Alice Wetterlund and Nato Green) in a desperately unfunny skit, telling uninspired lies about the abortion laws in America. John Zmirak decided to write a parody of the script, and we acted it out - because his was actually funny. After a long train of abuses, there comes a time when a person finally throws down the gauntlet in protest. This time, Andy Biggs picked the wrong girl to abuse. Apparently, Kelly Townsend has the patience of Job. She has been a loyal member of the conservative caucus since before the Tea Party days, where she proved herself to be a fighter and warrior for the American cause despite the unsuccessful jockeying for power by those seeking to take her title as President of the Greater Phoenix Tea Party. She fights. She wins. So what gives? Why all of a sudden does she have Andy Biggs in her crosshairs? This apparent move has many scratching their heads because we all thought they were on the same team. However, people are not shocked to find out that she was one of the many recipients of Andy Bigg's heavy handed punishments. It is common knowledge that Mr. Biggs thinks of himself as bigger than life, in that he can push anyone around and do it with a little boy grin because there is nothing anyone can do about it. Or is there? Ask any lobbyist at the Capitol if people are afraid to stand up to the Senate President and they will tell you that although there is hard merit to Townsend's claims, no one until now has had the courage or stones to say something publicly. And oh, has she said something. It appears that this all began her first year when he stonewalled her after she spoke out against child molestation that goes on in Colorado City. Something about that made him angry and she says he would not take her calls or return her requests for a meeting until late in the session. Because she spoke of the crimes against children? That says a lot about this man's priorities. Who is he protecting, and why? Good for her for coming to those kids' defense. What is most shocking, however, is how he treated his own kid. Kelly Townsend did not expose that information until he showed up at her LD meeting and accused her of threatening his family. Apparently, she stood to defend herself and was threatened with physical removal if she didn't shut up. Without options, she wrote her fellow PCs and told the truth about what has been going on since 2013. Her email which is not public details a shocking level of hypocrisy from someone who is supposed to believe in "family first." Is that even true anymore? Surely Andy Biggs, winner of the lottery, could be a family first guy and take care of his own. He could be the conservative example of how the community is to take care of the poor, not government. A shame this all had to come out. Maybe he should have focused on his own house instead of protecting the abuses of all those houses in Colorado City with something to hide and punished anyone who objected. Seems like it could have all been avoided if someone would have taken his leadership position down a road of honor and greatness instead of tyranny. Hello, my name is Anthony Kern. As a conservative freshman serving in the Arizona House of Representatives I strongly believe in our Constitution and the principles and ideas which make us great. Ideas such as limited government, states rights, private property, the right to keep and bear arms, tax reform, fiscal responsibility and the pursuit of life and liberty. I have worked hard to defend and advance these principles in the Arizona Legislature and will continue to do so in the future. I ask for your vote and support in the 2016 election. I am humbled and honored to represent you and look forward to working together to ensure our best days are ahead.Anthony Kern was first elected to the State House of Representatives in November of 2014. Anthony is active within the Republican Party as a conservative precinct committeeman and state committeeman and he has worked on local, state, and national Republican campaigns throughout the years. When Anthony came of voting age his very first vote was cast for President Ronald Reagan. Years later he made the trip to attend President Reagan’s funeral in 2004. Anthony is passionate about job creation, education issues, government transparency, protecting Second Amendment rights, and tax reduction. He is pro-family, works hard to ensure individual liberty and freedom is protected, and believes in the United States Constitution. He enjoys meeting with people and looks for ways to serve them. Anthony was born in a small town in central Minnesota together with his parents and 13 brothers and sisters. Anthony moved to Arizona after high school and has lived here for 28 years. Anthony’s heart was to serve in the military during Desert Storm but being a single dad and raising two sons at that time he was unable to. His oldest son Samuel went into the Army shortly after graduating from high school and now attends Grand Canyon University. His youngest son Anthony Jr. is currently attending Northern Arizona University in Flagstaff. Anthony has a degree in Business Administration and has attended Western International University and Northern Arizona University. Anthony graduated from the Glendale Law Enforcement Training Academy. He believes in entrepreneurs and owns a private investigation business. He is active in crime prevention and is a member of Crime Free Multi-Housing and the National Institute of Crime Prevention. He is certified in crime free housing and crime prevention through environmental design and has been involved in the Block Watch program. Anthony started the City of Phoenix Employees for Christ organization in the mid-1990's as well as the Arizona Hoarding Task Force; an organization to assist persons with chronic hoarding. He is a member of the NRA. Anthony is married to Jenny (Sosa) and exchanged marriage vows at Fresh Start Church in Peoria. Both Anthony and Jenny are in leadership positions in their church. Together they have four outstanding children, two of whom are active soldiers in the military. To Oppose Marijuana Legalization or Not to Oppose? For the most part, the authors over at Sonoran Alliance are pretty opposed to the legalization of recreational marijuana. However, there is always an exception - and that "get-out-of-jail" card can be used when taking a shot at Senate President Andy Biggs. Without criticizing or judging motives, the fact is that Sonoran Alliance has just recently become an anti-Andy Biggs' blog, and you can check the latest FEC reports in Arizona's Fifth Congressional District for a financial tie to one of the candidates in this heated primary. The Tenth Amendment Center recently opined about 18 opportunities the Arizona Legislature had and squandered to reject federal power in 2016. Two of them involved the legalization of recreational marijuana in Arizona - HB 2006 and HB 2007. Sonoran Alliance probably looked at the title of the blog and the opening paragraph before narrowing its reach to take a shot across the bow at the "U.S.S. Andy Biggs." Our advice to the authors over at Sonoran Alliance would be to take a look at what's actually inside of an article/blog post before using it as an attack against an opponent. 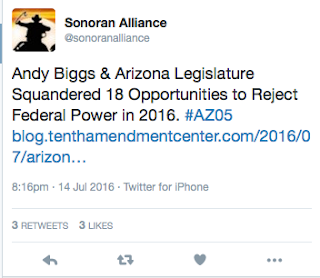 After all, we wouldn't want anyone thinking that Sonoran Alliance was pro-marijuana legalization, now would we? Kelly Townsend is usually a pretty reliable conservative vote and one who will stick to her principles and show respect to her fellow colleagues and constituents no matter what. Townsend, feeling heat for turning on her fellow conservatives for helping to pass KidsCare out of the Arizona House of Representatives at the end of this last Arizona legislative session, has attempted to unload blame and misdirection to an easy target - Andy Biggs, running in one of the most competitive primaries across Arizona for Arizona's Fifth Congressional District to replace retiring Congressman Matt Salmon. 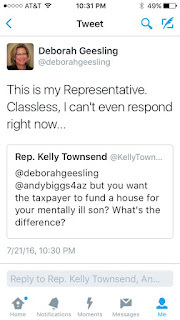 Townsend has become unleashed and unhinged - mainly on her Twitter account - as she rants and rails against Andy Biggs on an almost daily basis. Townsend is also a known Justin Olson supporter. One of the most bizarre series of tweets, though, came when Townsend took her beef to an LD 16 constituent Deborah Geesling. 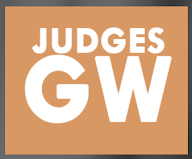 Geesling is a warrior and advocate for the mentally ill, going to great and exhaustive lengths to lobby both at a state and a federal level for the protection and safe keeping of those who cannot as easily help themselves. Mrs. Geesling has all the right in the world to express shock and dismay over what transpired on Twitter. It is reprehensible and utterly classless for a legislator of any body or jurisdiction to knowingly turn his or her political barbs and irrational anger to a constituent in a public forum - in the way that Representative Townsend did on Twitter on July 21st. July 21st showed the people of LD 16 that Representative Kelly Townsend has forgotten to whom she answers to and serves. She apparently has been in the legislature too long and becoming too content with establishment legislators who serve only themselves and their interests. 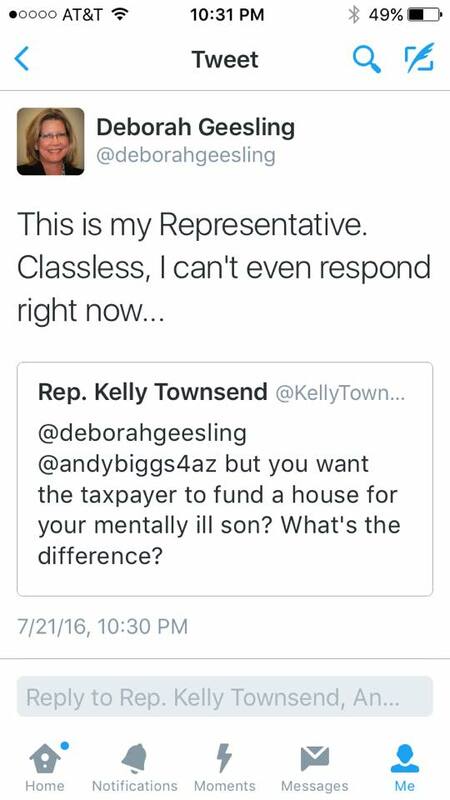 Kelly Townsend should, at the very least, apologize for lashing out in anger to her constituent Deborah Geesling. Perhaps a beer summit should be proposed and accepted by both parties to mend fences? Can you believe that we are ten days from early ballots dropping into mailboxes across Arizona?! In case you have missed it - here is the television commercial from the Andy Biggs' campaign - currently showing across the East Valley-based district. Great spot from a fantastic candidate who will continue Matt Salmon's fight to shake up the Washington DC establishment! Recently, two of Arizona's distinguished U.S. Congressmen - Representative Trent Franks and Representative Matt Salmon - came out publicly to oppose the legalization of recreational marijuana. This measure received more than a sufficient number of signatures to refer it to the November ballot in Arizona and barring legal action, it will be up to the Arizona voters to send it to the political abyss where it truly belongs. Just who is David Stringer? He might remind you of U.S. Supreme Court Justice John Roberts. Not a long and transparent paper trail before the nomination to the high court - but confirm him to see what you are buying. That worked out well, right? Or he might remind you of Obamacare. Pass it - then you can see what's inside. It's the thought and the surprise that counts, eh? Social conservatives are in for a real treat if and when David Stringer fulfills his lifelong dream of getting elected to well....something. Right now, he's pursuing elected office for the Arizona House of Representatives in Legislative District One. His website - www.votestringer.com - has undergone major changes since he started running months ago. One of the most substantive changes came not from addition, but from subtraction. The "About" section of VoteStringer.com originally read: "Stringer describes himself as a conservative on fiscal matters with libertarian leanings on some social issues." However that text has since been scrubbed from the site. See the screenshot below for the original text on the site page. Just what "libertarian leanings on some social issues" did David Stringer refer to when he authored or approved this language on his own website? Is he a libertarian on life issues? 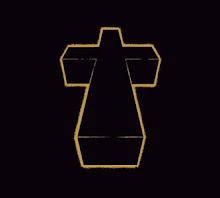 Maybe religious freedom? Perhaps school choice? 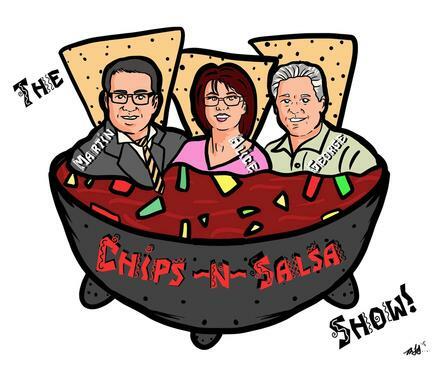 This will definitely pique the interest of Cathi Herrod and the Center for Arizona Policy as they watch this race heading into the Arizona primary elections. Why did Stringer scrub that language from his website? What might he be trying to hide? Is he trying to skate through the election so that voters of LD 1 can find out who he really is afterwards? More questions remain answered than unanswered with the curious candidacy of David Stringer. Voters had better educate themselves to determine which David Stringer is the real one - the one who will actually show up to work from January to May for the next two years - before they end up with serious buyers' remorse. Primary elections across the state are heating up as we march towards the month of August. One of these races is up in (for the most part) Yavapai County in Legislative District One for the Arizona House of Representatives. Two seats in the Arizona House are up for grabs - Noel Campbell is the incumbent; Chip Davis and David Stringer are also running in the Republican primary. Chip Davis' candidacy has been previously discussed on this blog. He is a solid conservative Republican, who will do the district proud in the Arizona House of Representatives. Noel Campbell, the incumbent, has been a fairly reliable vote for conservatives in the House and LD 1 voters would do well to send him back to the Arizona Legislature. David Stringer, however, is an entirely different story. LD 1 Republicans are finding out more and more that they cannot trust him, nor do they have confidence that he has been transparent about his past history. Take for example - how long he has lived in the county. 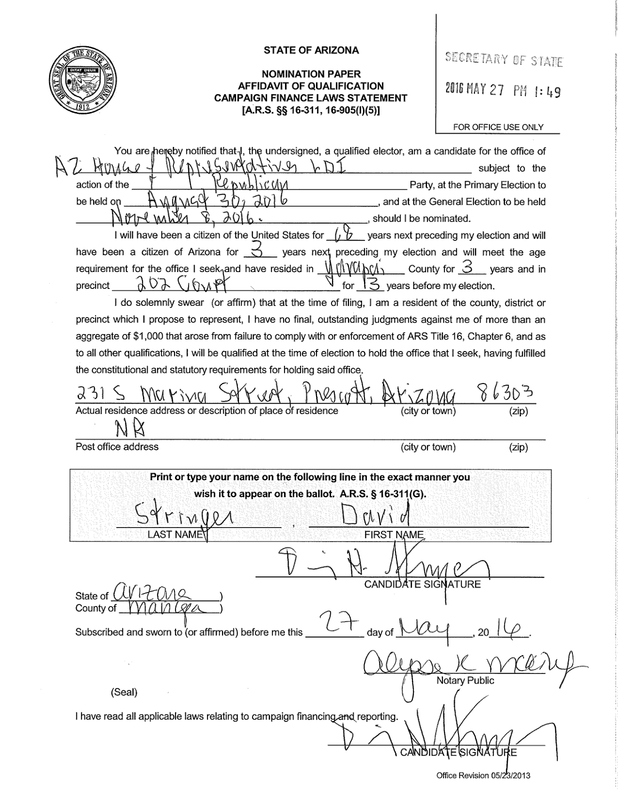 On Stringer's nomination paper, he notes that he has resided in Yavapai County for three years. 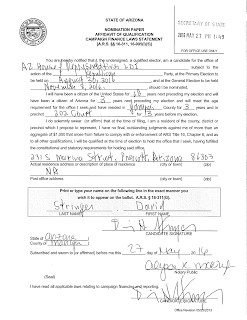 Chip Davis, on the other hand, has resided in Yavapai County for thirty years according to his nomination paper. 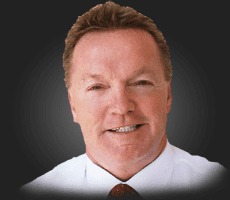 Chip Davis knows Yavapai County, which takes up a majority of Legislative District One. He understands the needs of rural Arizona and what is needed in a Representative from his region. Thirty years have taught him what he needs to know to take to the Arizona Legislature to be a true and authentic representative of his constituents. David Stringer doesn't know Yavapai County. His length of residency in the county proves that he would go to the Arizona Legislature and quickly fall into the trap of representing the "state of Maricopa County" (as many in rural Arizona like to quip). 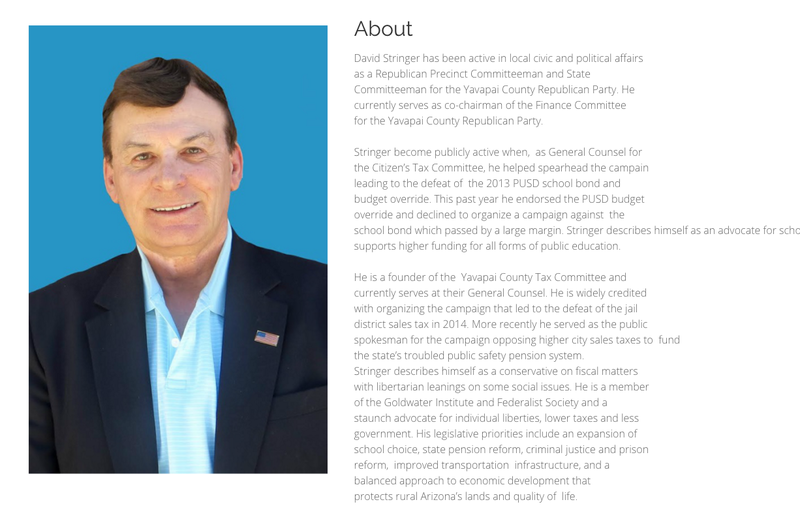 Before running for such an important and influential position, perhaps David Stringer should live in Yavapai County for a bit longer - get to know its values, its people, and its needs. Chip Davis knows Yavapai County. David Stringer doesn't. Voters are taking note and will render their verdict by August 30th.